The 2014-2015 Purdue West Lafayette catalog is considered the source for academic and programmatic requirements for students entering programs during the Fall 2014, Spring 2015, and Summer 2015 semesters. Although this catalog was prepared using the best information available at the time, all information is subject to change without notice or obligation. The university claims no responsibility for errors that may have occurred during the production of this catalog. The courses listed in this catalog are intended as a general indication of the Purdue University curricula on the West Lafayette campus. Courses and programs are subject to modification at any time. Not all courses are offered every semester, and faculty teaching particular courses or programs may vary from time to time. The content of a course or program may be altered to meet particular class needs. When a student is matriculated and enrolled at Purdue West Lafayette, they are required to fulfill the general education and graduation requirements specified in the catalog current at that time. When students formally declare a major, they are required to fulfill the major requirements in the catalog current at that time. Archived catalogs are available in the most recent published catalog. 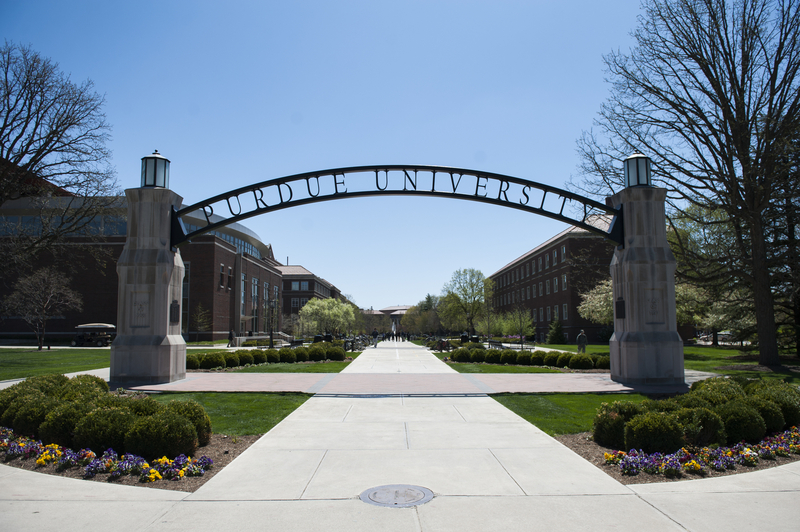 The Purdue University Catalog is intended to be a description of the policies, academic programs, degree requirements, and course offerings in effect at the beginning of an academic year. The University reserves the right to make changes in curricula, degree requirements, course offerings, or academic regulations at any time when, in the judgment of the faculty, the president, or the Board of Trustees, such changes are in the best interest of the students and the university. Actions by federal and state governments may also require changes. This should not be construed as an irrevocable contract between the student and the university. While a student may graduate using the requirements of the catalog term under which he or she enters the university, the general policies, regulations, and procedures in the latest edition of the Catalog are applicable to all students. For up-to-date course information, please visit the Course Catalog available through the myPurdue portal.